Federal laws prohibit job discrimination. In the event of a wrongful firing or discharge, you may able to seek damages through a discrimination lawsuit, while any employee benefits you are entitled to may be protected under the Employment Retirement Security Act (ERISA). ERISA claims generally arise when a worker is denied benefits that have been previously agreed upon by an employer, benefits which can go along way towards protecting your health and your financial security while your other job related legal disputes are resolved. Employers who engage in discriminatory practices are subject to federal lawsuits seeking compensation for victims including lost wages benefits, and job reinstatement, in addition to facing fines and other penalties. The Employment Retirement Security Act (ERISA) helps hold employers accountable for their actions while protecting the rights of workers. 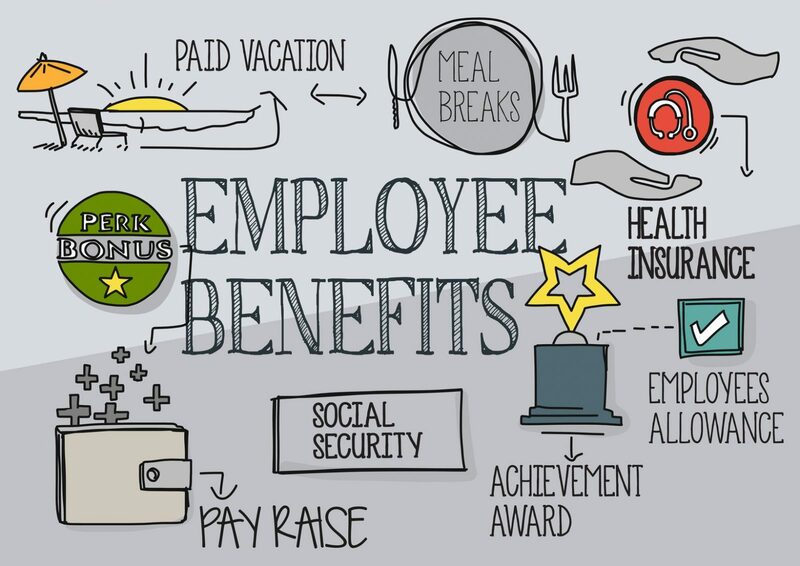 ERISA sets minimum standards for employee benefits programs, requiring them to be maintained and administered in a prudent and responsible manner, which includes following through on distributing benefits that were promised to employees. Severance packages, providing compensation based on your length of service as well as healthcare, employment assistance, and other benefits. In the event you are wrongfully denied benefits, you may be entitled to appeal the decision by filing an ERISA claim. 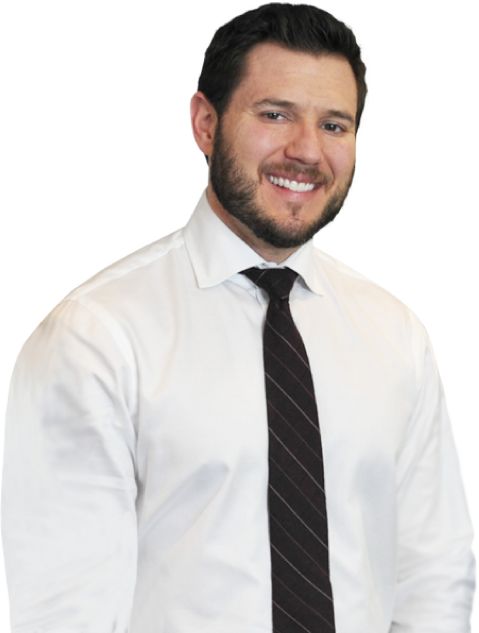 For professional legal guidance in defending your rights, call or contact Michael Bartolic, LLC online today and request a free consultation to discuss your options with our experienced Chicago ERISA attorney.